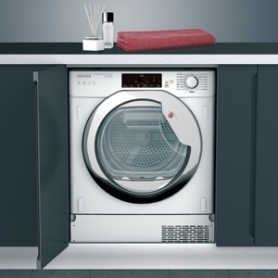 Hoover's integrated heat pump tumble dryer is an unique and great addition to any kitchen. 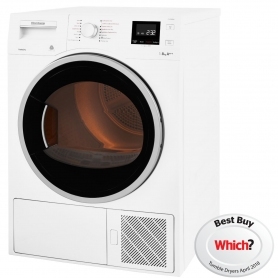 With a A+ energy rating, the heat pump is more efficent than most tumble dryers on the market. This appliance will require a kitchen appliance furniture door.